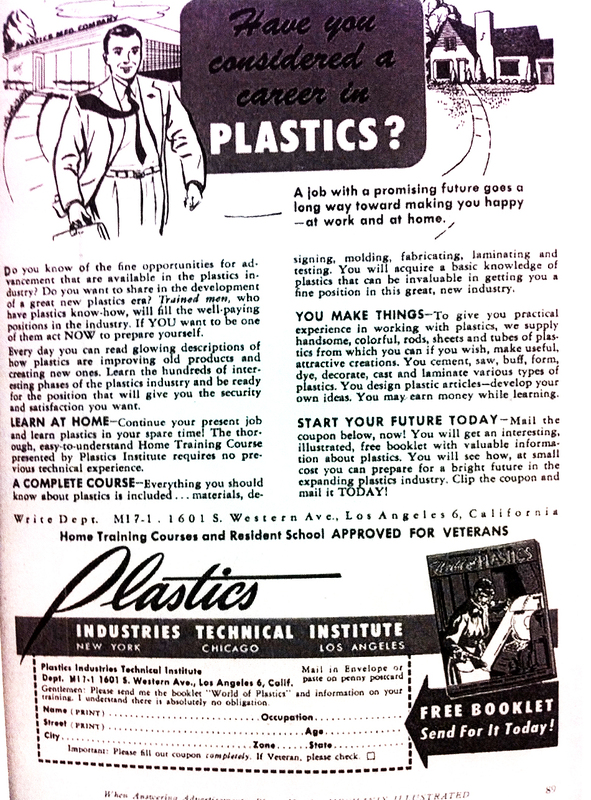 Plexiglass Sheets, Fiberglass, UHMW, Polycarbonate & Engineering plastics: Career in Plastics. Sure thing! 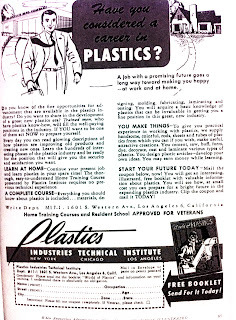 Career in Plastics. Sure thing! Gotta love historical pieces on the Plastics Industry.